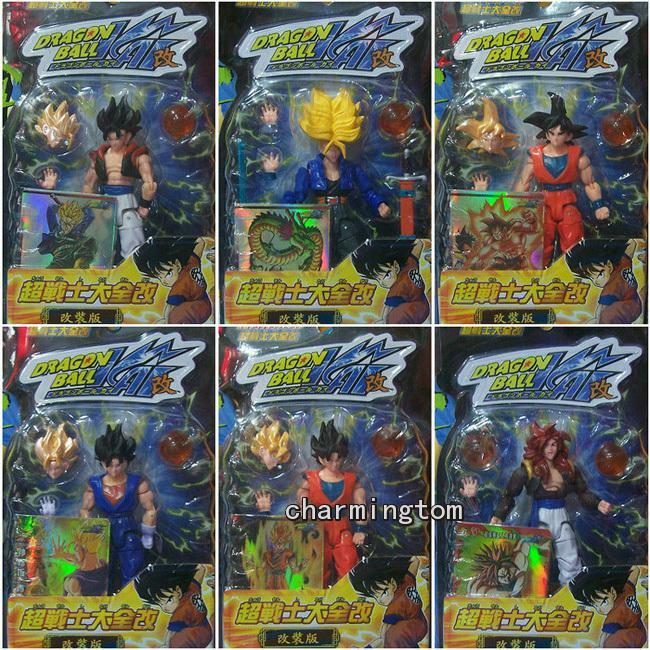 You could always try to get some of the DB Evolution toys. 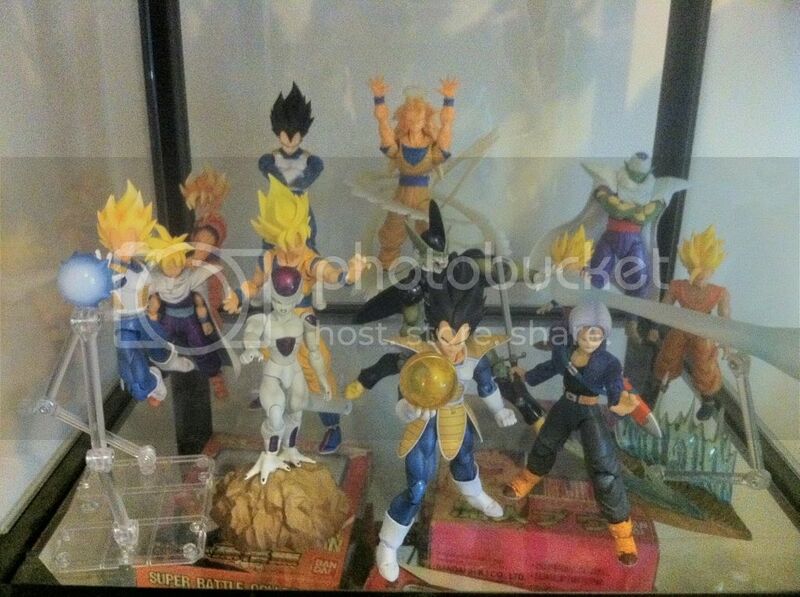 Crap movie, crap toys but some of the figures did come with Dragon Balls that just might be to scale with Figuarts. 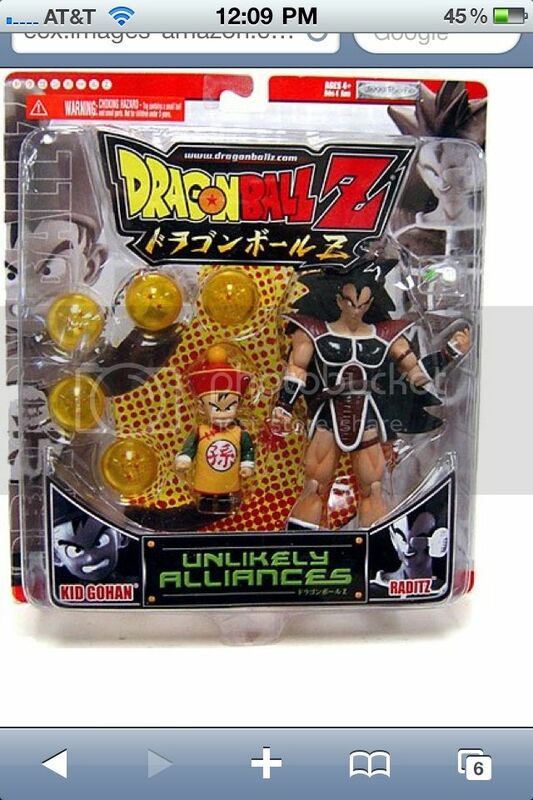 Maybe even the UFS bootlegs as they all came with Dragon Balls too. 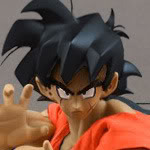 For Earth Dragon Balls, you would need a set of them small enough to fit in the palm of their hands. For Namekian Dragon Balls, you'll need a set which requires them to at least be the size of their torso's. Not torso, but waist, yes. I doubt those bootlegs come with different numbers of stars on the balls. Since there are 7 though, they might. You might just see if you can find some solid orange marbles and paint your own stars. Shooter size marbles will be namek ball size. Regular marbles would be bigger than earth size. You might try beads, there are perfectly round beads, not just bead shaped ones. I believe the best dragon balls available only works for Namekian DBs... if we want earth DBs we may need to buy these beads / gems / marbles and customize it. 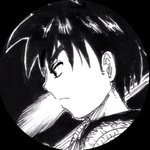 Looks cool to me. Is it from jakks 2 pack? It looks different from the ones I've found on eBay. 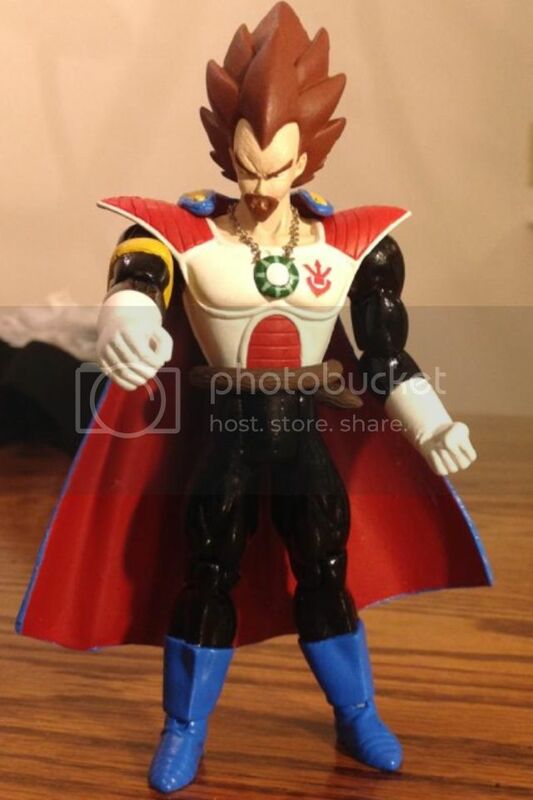 Yeah from either the frieza vegeta one or raditz kid gohan one but there hard to find for a good price but if u look at figures that r being sold in lots u might can find some cheap ones for sell or a member on here might sell or trade u some of them. How many r u looking for? Well, my goal is gather all 7 dragon balls lol, but as this seems to be harder than find the real ones like in the show, I don't know... I guess I'll try those from the bootlegs above, at least they are not expensive yet. They might work as Namekian DBs. I think they might be a bit small. Idk I don't have any. They might work. I'm sure some one has some. Too small for Namekian, too big for Earth. 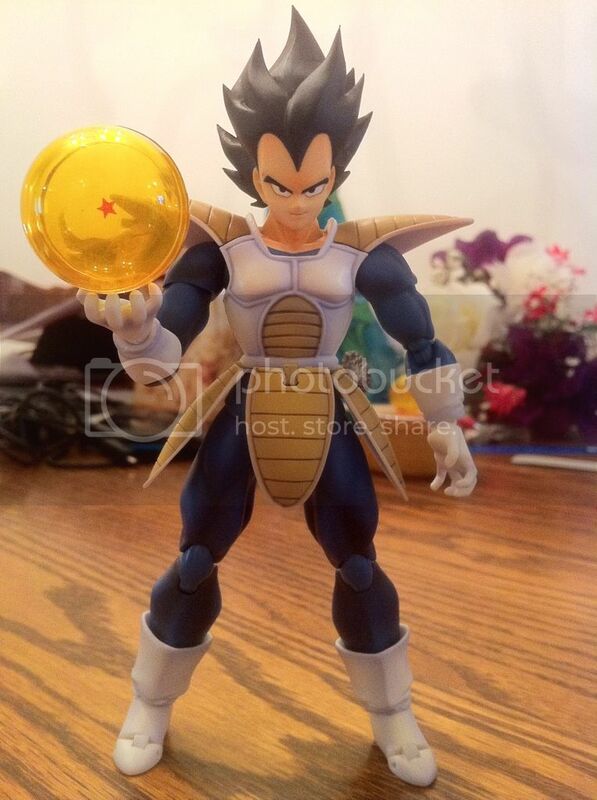 Did Jakks make a full set of all 7 Namek balls? I have 7 namek balls, but they aren't numbers 1 through 7, I have duplicate star numbers. I only have 7 balls though, so none for sale/trade. I use the Chara Puchi Dragonballs for a 5 inch scale Namekian set. They didn't come with all seven stars, but I painted the ones on that I needed to. I think Chara Puchi did finish the set of 7, the only negative is they are flat on the bottom and have a peg on the top.